Create unforgettable memories with extraordinary events. Join an open discussion about how to use live entertainment, food, music, and swag to take your event to the next level. 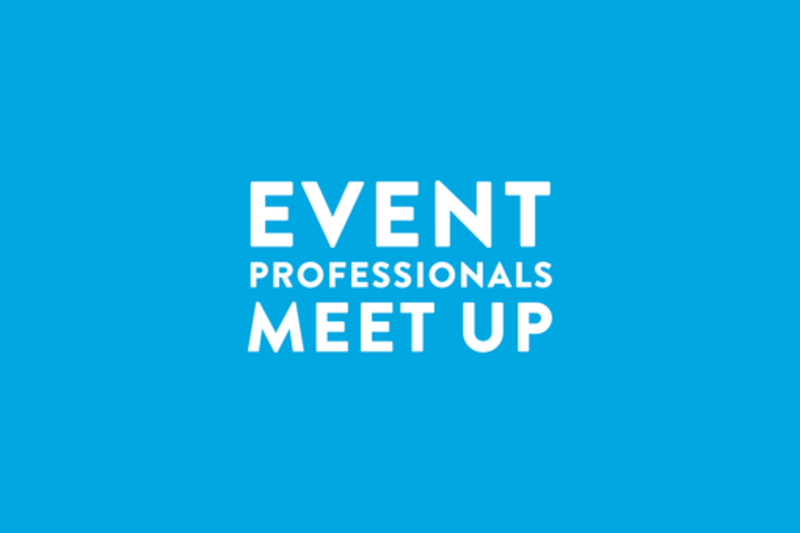 Event planners will discuss best practices for creating the perfect event experience, followed by Q&A and plenty of time for networking. Mark Steiner is the co-founder and CEO of GigSalad.com, the leading marketplace for booking entertainment and services for events. With 80,000+ performers and event professionals available for hire across the U.S. and Canada, GigSalad provides an easy and secure way for event planners to find and book talent online. Mark's professional career spans more than 30 years in the entertainment business, including a decades-long stint curating talent for festivals, performing arts centers, corporate events, and venues.